In one of those wonderful emails I sometimes get, author Cliff McNish contacted me with an amazing offer this week. He wondered if I would like to offer all of you his six writing guides – for free! These are the guides that are normally given to schools as a part of his author visit, but Cliff felt that in this time of shrinking budgets he would like to offer these out to everyone. Of course I said yes! Cliff is the author of the chilling novel for teenagers Breathe, and the fantasy Doomspell trilogy, as well as books for younger children. You can see the books he has written, and learn more about his school visits on his website here. The six guides are entitled The 4 Basic Stories, Five Easy Steps to Creating a Great Story, Creating great Heroes/Heroines in your stories, Creating Great Villains in Your Stories How to Write a Fantasy Story and How to Write a Ghost Story. I hope that you find these really helpful to your school. Follow him on Twitter or Facebook or go to his website to find out more. If you are concerned about the rise of the far-right and fundamentalist views, and wish to point out books in your library that counter this worrying trend, or create a display around this topic, that Matt Imrie (@mattlibrarian) who writes the Teen Librarian newsletter, has crowdsourced a list of books that you can use in displays or point out to students. Find it here. You can also read the latest copy of Teen Librarian here – it is well worth signing up to this to get Matt’s great monthly newsletter – always good value. And his website has lots of great posters for school libraries as well! This brilliant booklist was created by Michael Margerison and his team of librarians at the Elmgreen School. 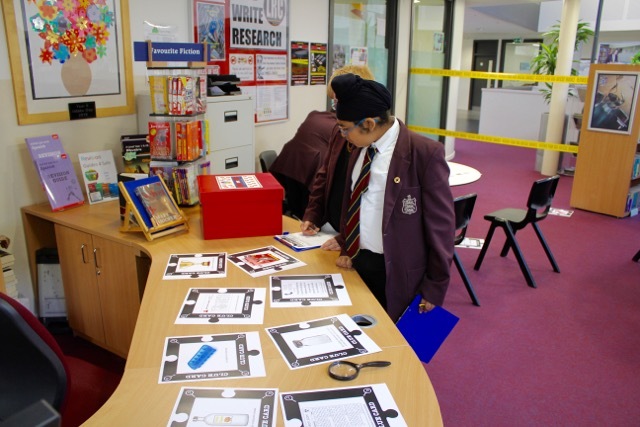 It is so clever and innovative – I am off to create one for my library straight away! 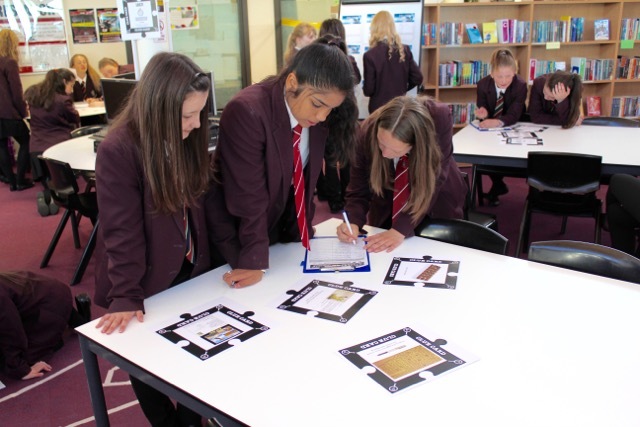 The CILIP School Libraries Group have produced another excellent book pack, following on from the World War One resource pack. This time the theme is ‘Being Me’, and it centres around difference and disability. The books cover a wide range of subjects, with questions and exercises suitable for all reading groups. Primary as well as secondary books are included, as well as poetry. SLG members can download the pack for free from the CILIPSLG website here; non members (and members) can buy a beautifully produced pack at a very reasonable price. Details on the flyer here. Please contact Sarah Masters for more details. There is some fantastic new material available if you are involved in teaching information literacy in your libraries. 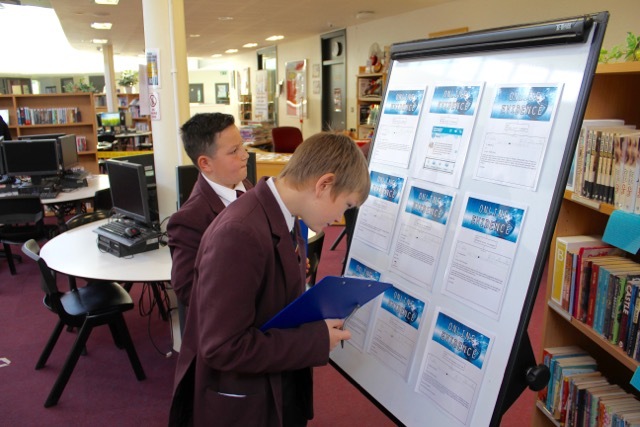 Members of the CILIP Information Literacy group and the School Libraries Group have been collaborating on documents to support the Teen Tech Awards, and they have produced some excellent sheets which are free to download which you can use in order to support teaching this subject. You can find the sheets here and more information about how to enter the Teen Tech Award here. This is a great new video from MLS. It is not about advertising their product though, it is about promoting reading for pleasure. I was one of the people who helped with the ideas. Enjoy! You have permission to show it wherever you need it. Apply to MLS for any other permissions. The wonderful Helen Smith, Learning Resources Manager at Eckington School has worked her magic again and produced a Christmas TV schedule for us, where the films/programmes are all based on books. Enjoy! This is an excellent and important research paper, for us all to use for advocacy. Good research showing that a good school library does impact results. It also tells us what a good school library looks like. Also good for showing headteachers why they should keep/why they should have a library. 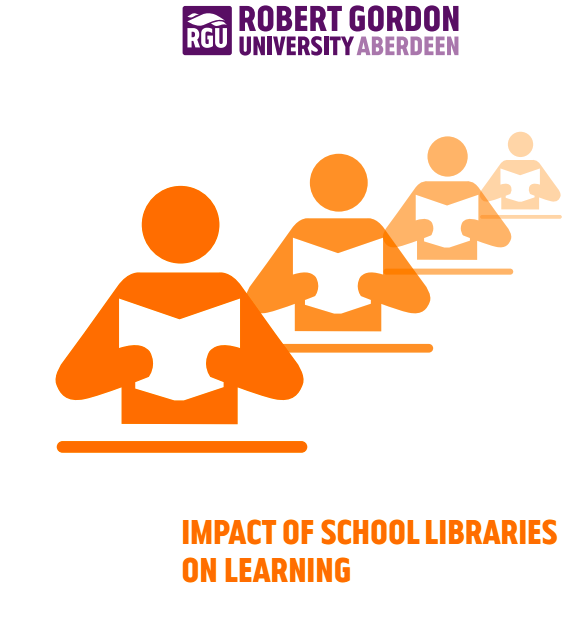 And finally the report highlights the importance of digital resources, and the place they have to play in a good school library. Essential reading for all of us!